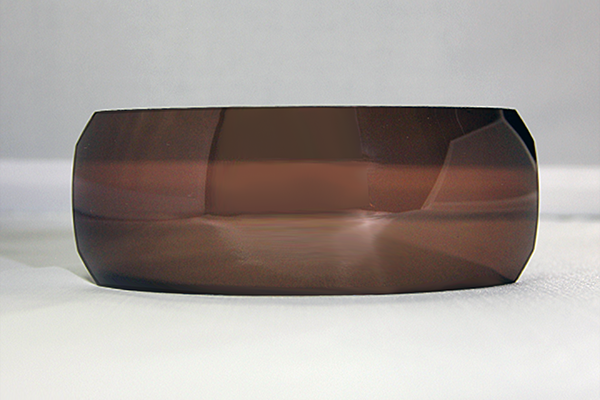 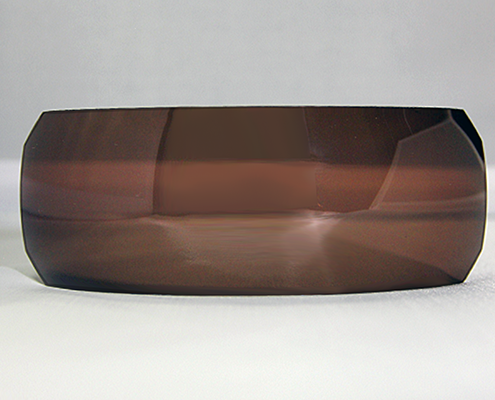 This 6 Base polycarbonate polarized one-piece shield lens has high impact resistance with high polarization and UV cut function. 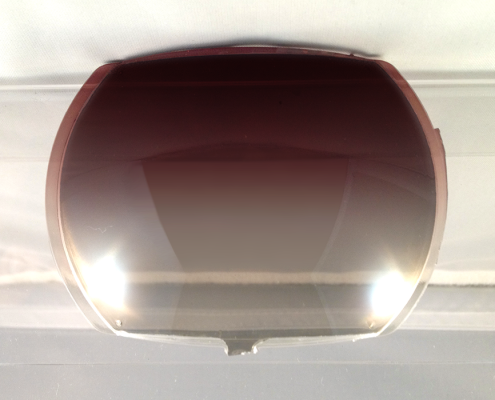 It is very much suitable for the sports sunglass and sports goggle. 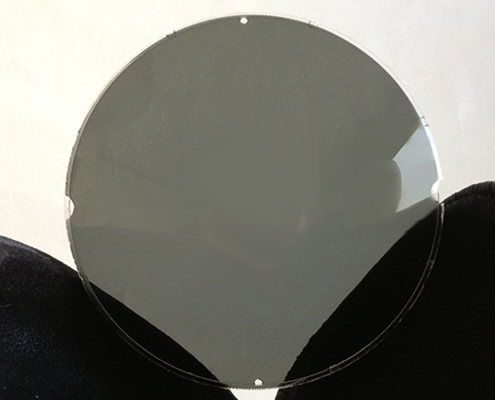 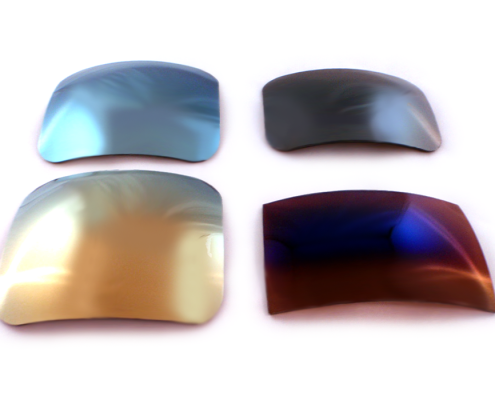 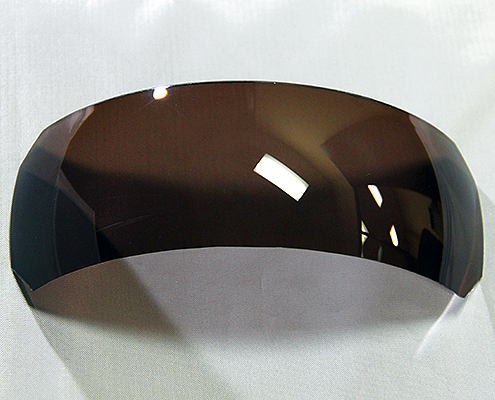 The base lens material is polycarbonate and the polarized film is sandwiched by the polycarbonate layers. 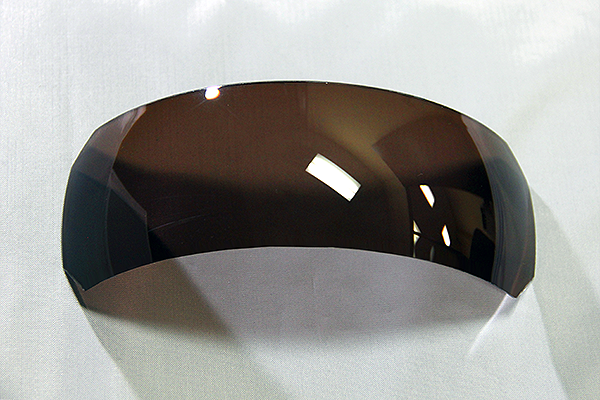 The lens thickness is 1.5mm. 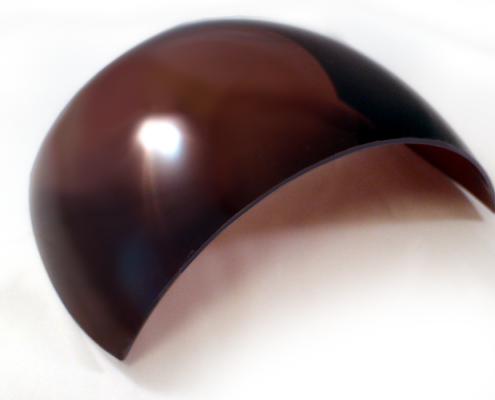 Available with more than 10 colors including popular suglass colors such as Dark Gray, Smoke, Dark Brown, Green, Copper and Ruby Red. 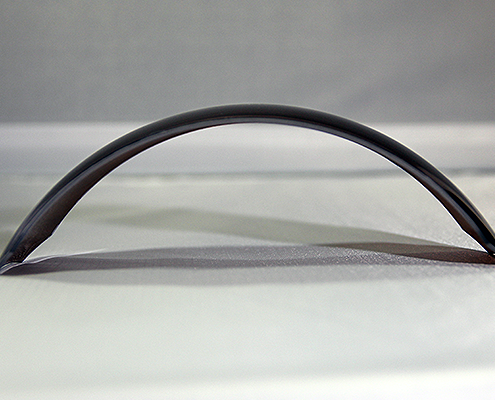 We provided 2 sizes, 53 x 147mm & 63 x 147mm. 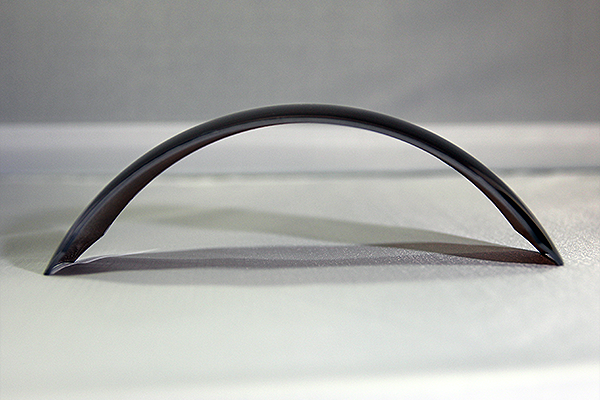 Proposition 65 Warning for California Consumers: This product contains less than 0.01% of chemicals known to the State of California to cause cancer and/or birth defects or other reproductive harm.